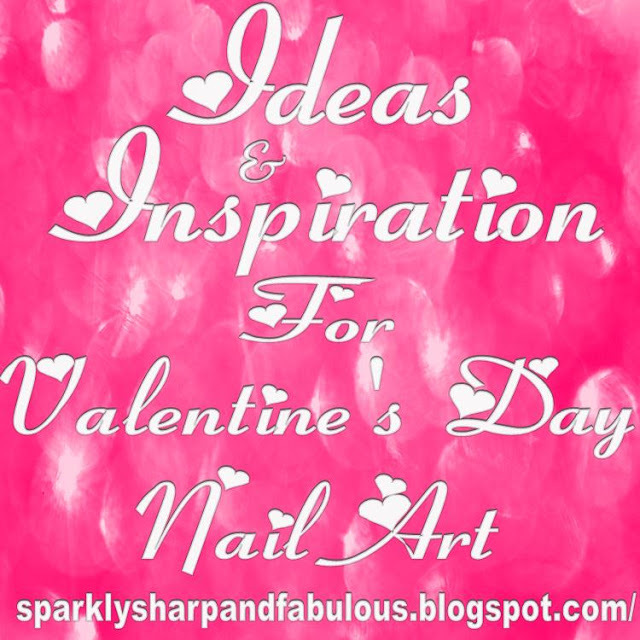 It’s time for another Valentines manicure! I call this look “Love Explosion in Blue”. 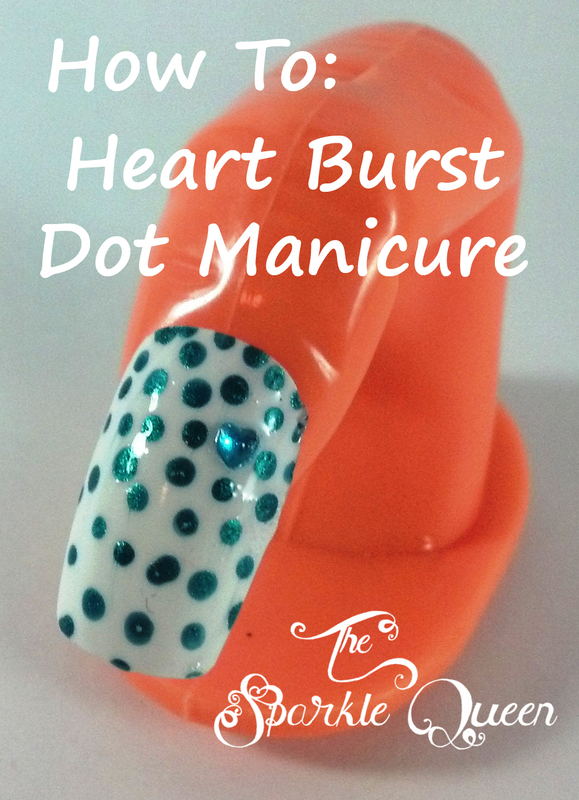 The dots radiate out from a pretty blue heart rhinestone. A simple, but fun design! sure you subscribe to my channel, and like my Facebook page to get THE latest announcements on new uploads! inspirations, check out this post and pin your favorites!